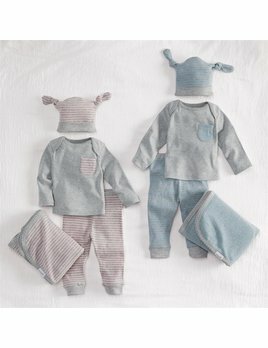 she's never too young to instill a sense of etiquette (and an appreciation for a pretty table top). 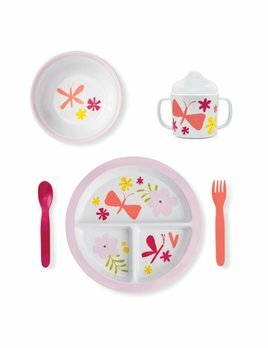 kate spade new york's baby girl melamine dining set contains everything she needs to taste her first foods in style. 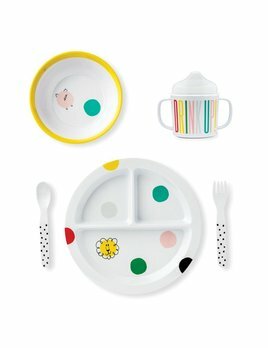 serve your little one the yummiest meals with this fun kate spade new york dining set complete with a divided plate, bowl, sippy cup, fork and spoon for perfectly proportioned meals.